A new resort set on a remote tropical island in Myanmar’s Mergui Archipelago will open its doors in December. 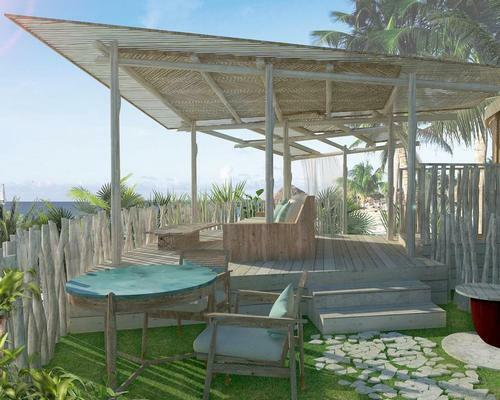 Owned by the Yangon-based Memories Group and designed by architect Daniel West, Awei Pila will feature 24 air-conditioned tented villas constructed of timber and fabric and fronting a white-sand beach, as well as an open-air restaurant, and spa. 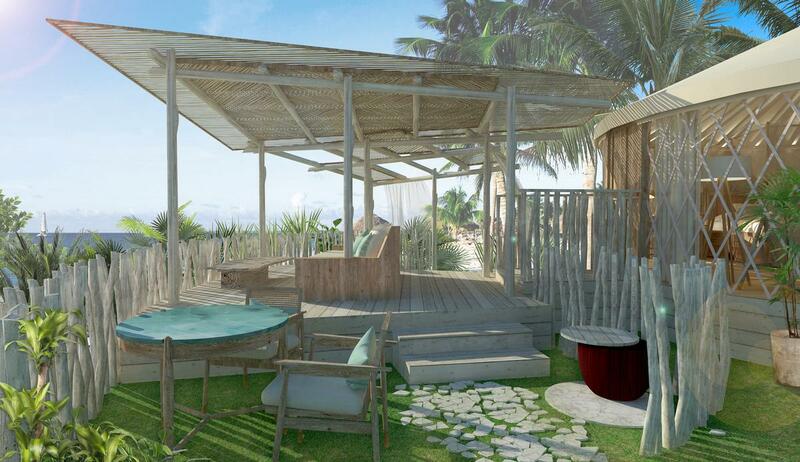 The spa will include two treatment rooms and offer Thai and Swedish massage, as well as aromatherapy and reflexology. 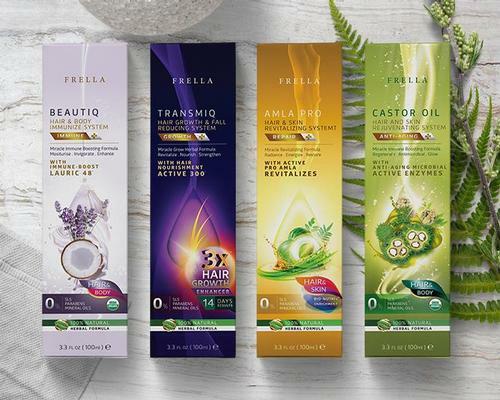 Products are from Paris-based Maison Caulieres, and the spa will also use bark from the local Thanaka trees on the island to make a paste for facial treatments – a common practice across Myanmar. A two-hour speedboat ride from the mainland, Pila Island is nestled among a labyrinth of some 800 islands, atolls and coral reefs. The island has a single source of fresh water, 10 sandy beaches, a host of birds including hornbills, and coves alive with fish, dugongs and turtles. The local village boasts a rickety wooden pier, a Buddhist temple, and a single beach-shack bar with a pool table. General manager Jon Bourbaud describes the resort as “barefoot luxury at its finest,” and says it is his team’s primary aim to create minimum impact on the environment.